Dry or fruity wines? Moist gingerbread or sweet leckerlis? 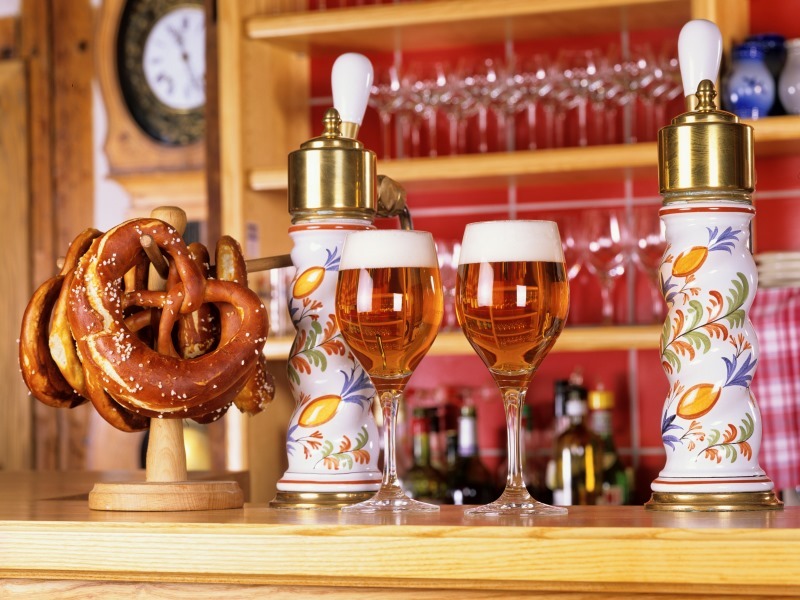 In Alsace there are so many different specialities! 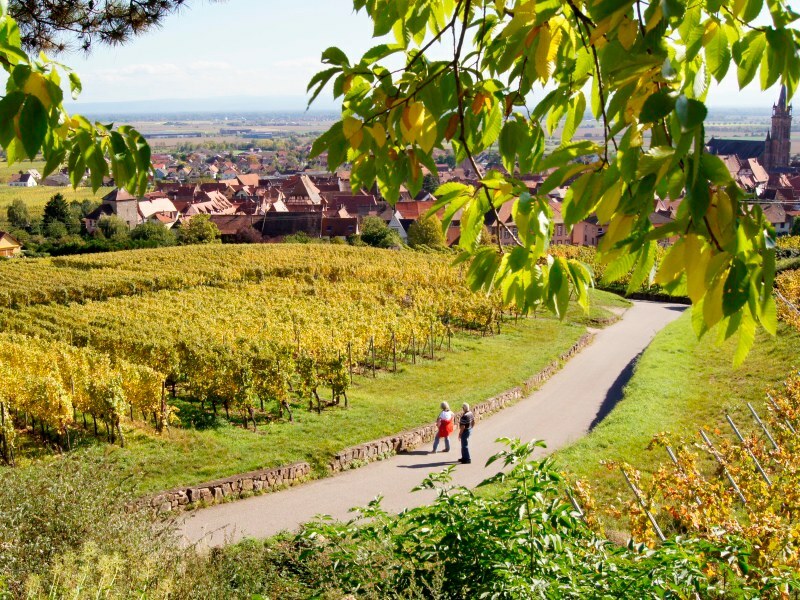 Discover and savour Alsatian specialities thanks to this stay between Strasbourg and Colmar. 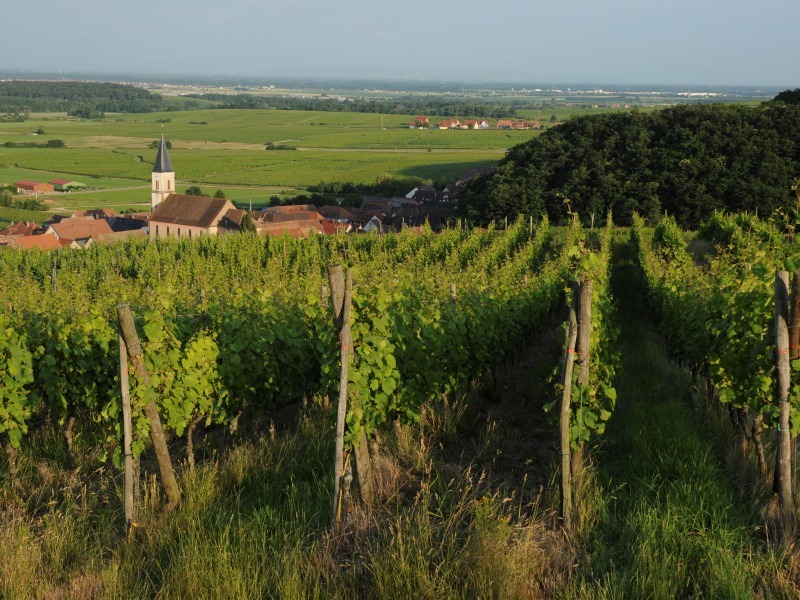 Day 1: After arriving at your hotel you taste a typical and authentic Alsatian menu for dinner. After breakfast at the hotel a brewer welcomes you to taste some Alsatian beers. Lunch not provided. 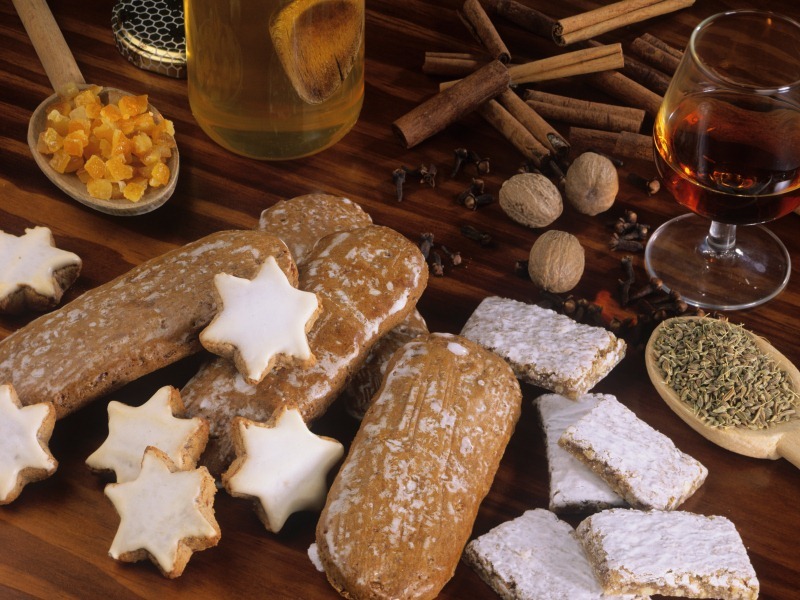 In the afternoon you visit the museum or palace of gingerbread, where you discover a unique speciality in Alsace. You savour a delicious menu for dinner. Day 3: you finish your stay after breakfast at the hotel. The rate includes: Two nights in a double room in a familial hotel, two breakfasts, one Alsatian 3 courses dinner (1st day), one Gourmet 3 courses dinner (2nd day), visit to a manufacturer of gingerbread (museum or palace), visit to a brewery and beer tasting.